This is a rare once in a life business opportunity. 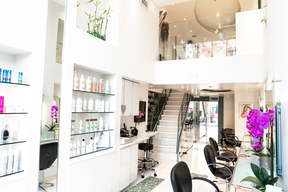 This business is a part of Beverly Hills history and well established for over 30 years. 7 Station with an upstairs private area overlooking the amazing Rodeo Collection corridor. Looking to change the concept? 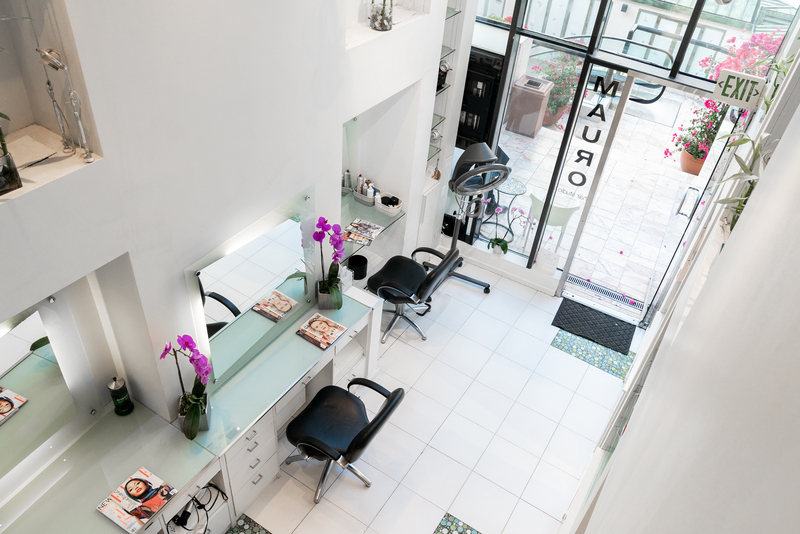 Have your own salon name and want to change the name? No problem. Many options are available set up an appointment today and come out and see this amazing salon and make an offer.